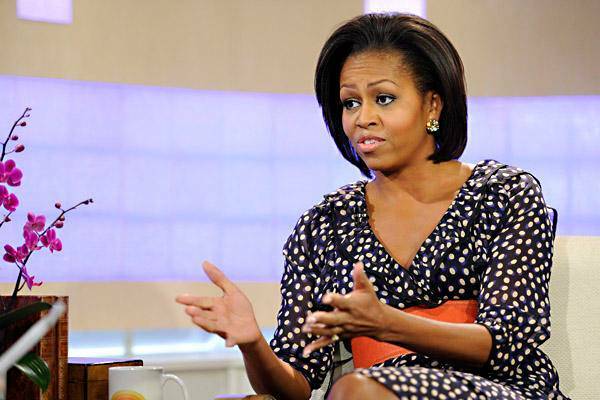 Michelle Obama – Sooo Fabulous! It’s been called “nerd prom.” Its location? “Hollywood for ugly people” aka Washington, DC. But whatever labels we place on it, one thing is for sure: the White House Correspondents’ Dinner could very well be the most glamorous gathering of celebrities outside of Awards season. The First Lady turned heads with her outfit at the 2012 Kids’ Choice Awards. The shimmery, V-neck houndstooth top, paired with metallic jeggings was tastefully off the wall, showing why Michelle O. has etched her place in history as a style icon. By the way, we’ve got Wes Gordon, up-and-coming young designer, to thank for the First Lady’s getup. (Twitter: @wes_gordon). Jason Wu in The Loo? 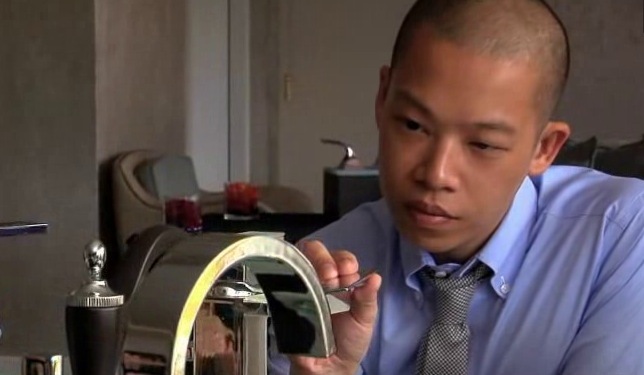 Jason Wu, the man who designed First Lady Michelle Obama’s 2009 Presidential Inauguration gown, is designing a line of faucets. And now, thanks to him, I feel like I ought to have my bathroom fitted with them. But I’ll have to wait–just a bit. NYFW Fall 2011 :: Halle-Wu-jah! As a firm believer that fashion shouldn’t only be accessible but also wearable, I rejoiced at the sight of Jason Wu’s Fall 2011 runway presentation at Mercedes-Benz Fashion Week. On Wednesday, Michelle Obama rocked H&M during an appearance on NBC’s TODAY, proving yet again why her style approval rating continues to soar. First Lady Michelle Obama crossed the pond with her style yesterday. Alexander McQueen turned out to be her preferred choice during the official state visit by China’s President Hu Jintao.